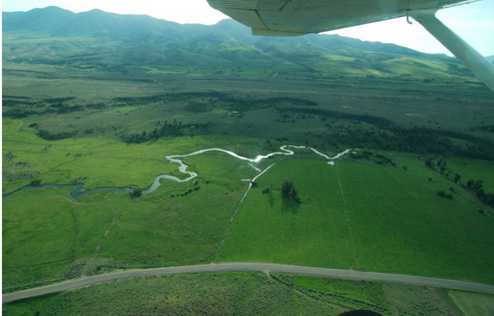 The Portneuf River Watershed encompasses 3,434 km2 of Bannock, Bingham, Caribou, and Power counties in southeast Idaho. 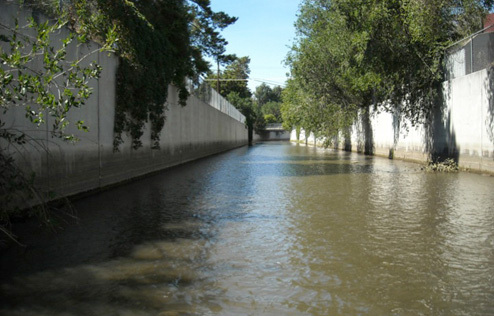 Its 156-km length is fed by 927 km of perennial streams, 1,453 km of intermittent streams, and approximately 225 km of excavated canals. 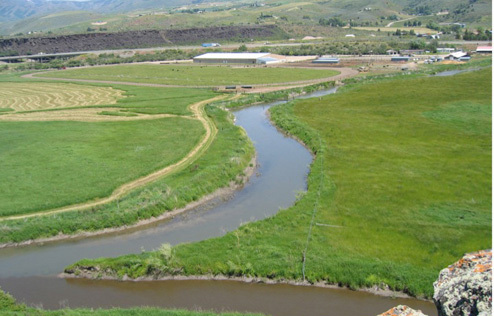 Agriculture is the dominant land use (range and crop land make up 48% and 33% of the watershed, respectively); forest and urban lands comprise only 13% and 3% of the sub-basin. 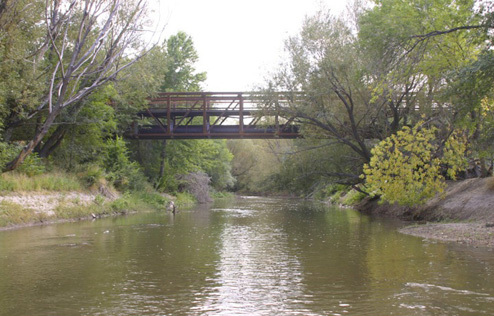 The river originates and is fed by high mountain streams on the Fort Hall Indian Reservation. 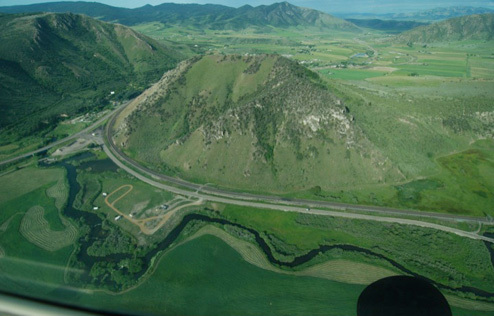 At the reservation boundary it flows into Chesterfield Reservoir, below which water is withdrawn for irrigation. 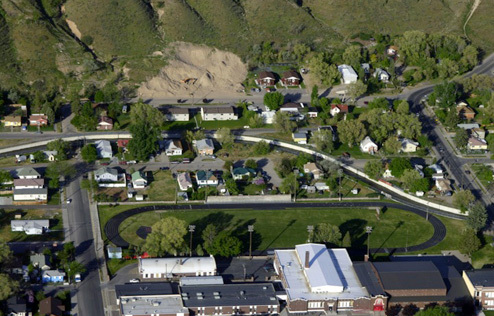 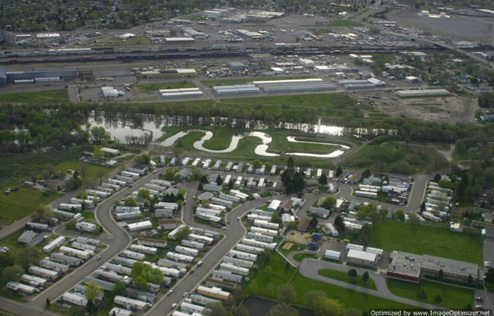 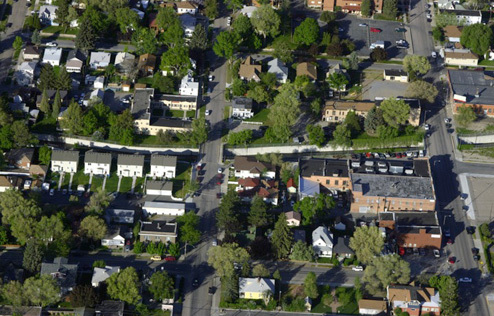 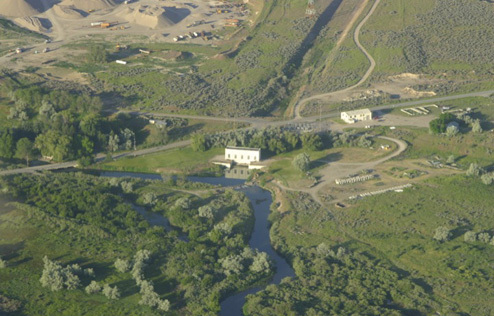 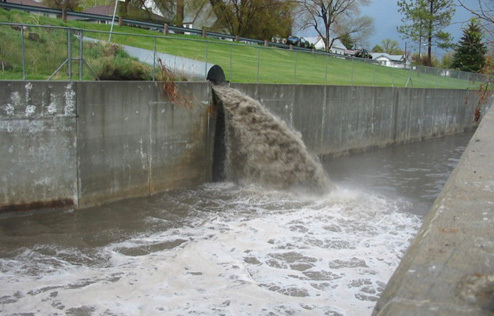 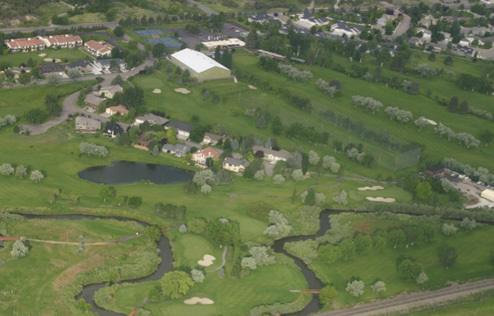 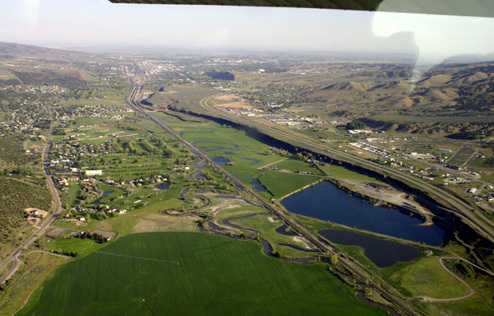 Municipal wastewater inputs enter the Portneuf from downstream municipalities; the largest of which is the City of Pocatello (Figure 1). 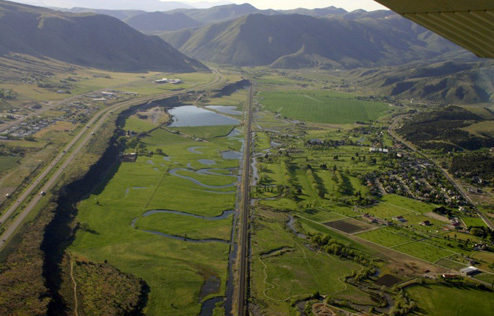 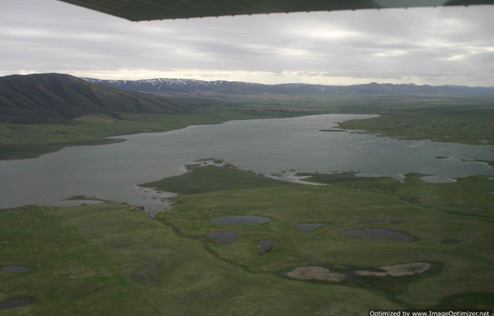 The largest tributary to the Portneuf River is Marsh Creek, draining nearly one third of the watershed. 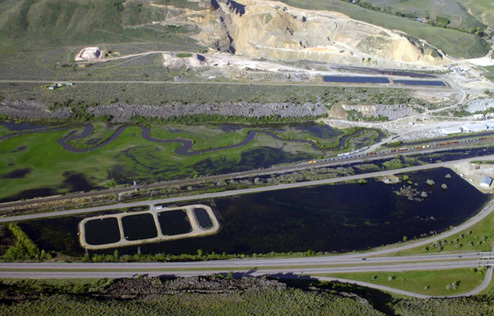 Multiple segments of the Portneuf River and Marsh Creek have been listed as impaired for sediment, oil & grease, bacteria, and nutrients. 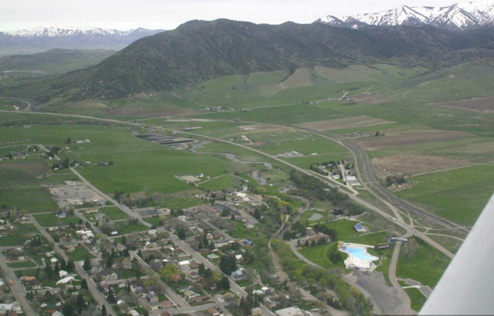 Still, the Portneuf watershed provides many opportunities for recreation including hiking, biking, swimming, paddling, soaking in natural mineral hot springs (www.lavahotsprings.com), skiing, snowshoeing, snowmobiling, hunting, and fishing. 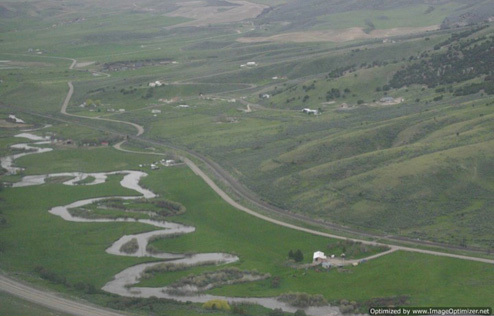 Improving the health of the watershed is critical to sustaining these recreational opportunities. 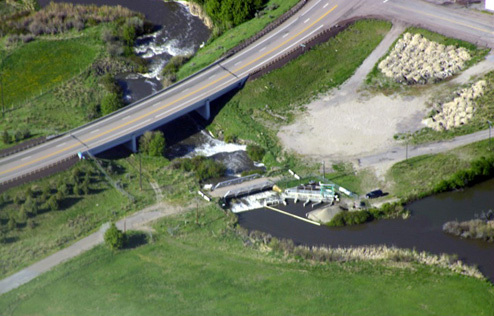 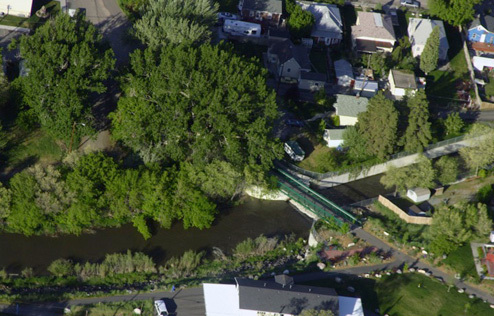 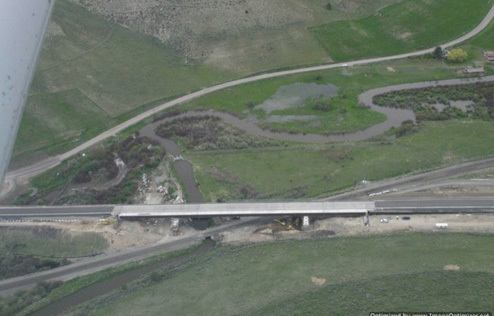 While it shares problems common to many rivers in the U.S., the Portneuf River is unique among rivers in Idaho and the Pacific Northwest. 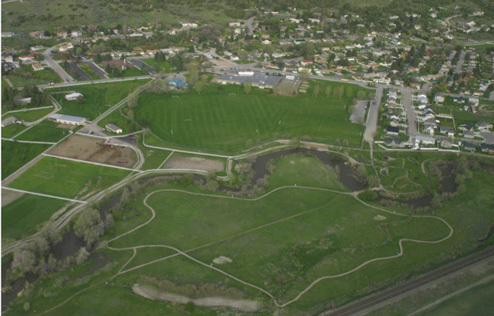 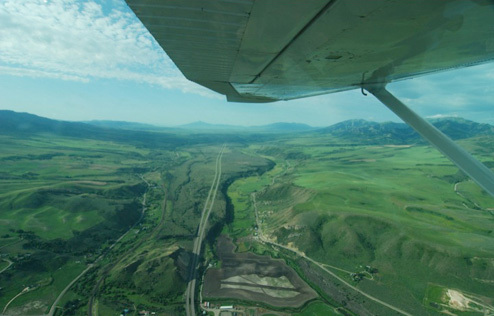 As one of its most distinguishing traits, it originates and ends on a Native American Reservation (Fort Hall Indian Reservation), but the majority of the Portneuf’s path is through non-reservation lands. 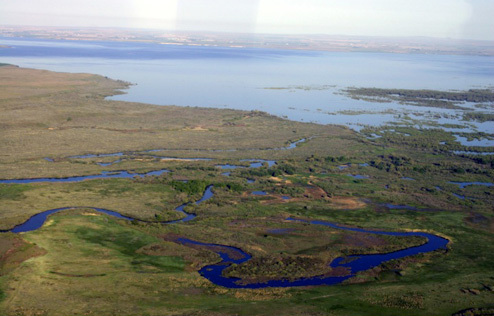 On and off the Reservation, it meets the water needs for more than 72,000 people. 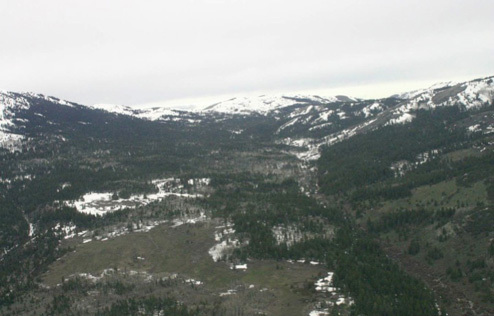 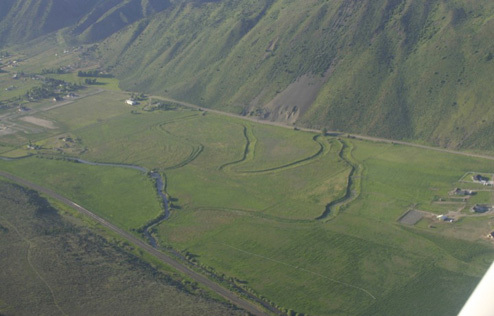 Above Lava – the Portneuf is flowing south along the bottom of this picture and then turns right and flows west through the gap between the hills in this picture.